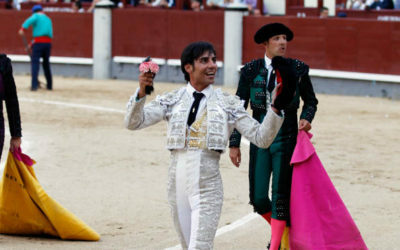 Bullfighting Tickets for bullfights in Castellon Feria de la Magdalena. 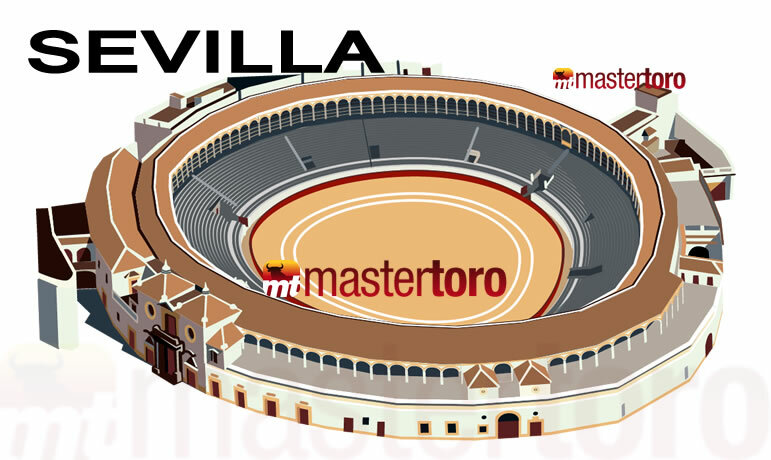 Mastertoro gives our visitors the chance to book Bullfighting tickets -Bullfighting Tickets for bullfights in Castellon. 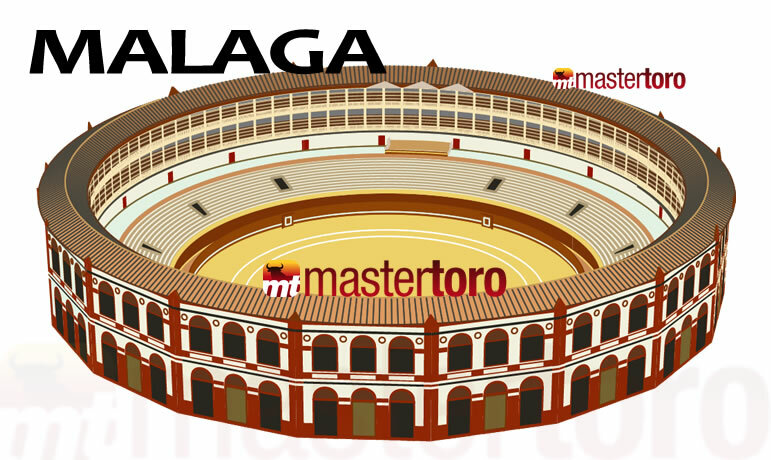 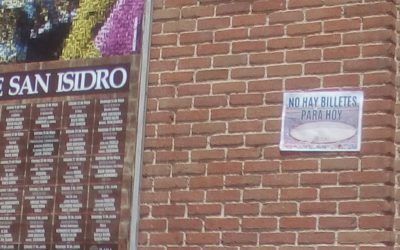 Sometimes getting tickets for the bullfighting festivals is difficult because bullfighting festivals as Feria de La Magdalena, are offently sold out. 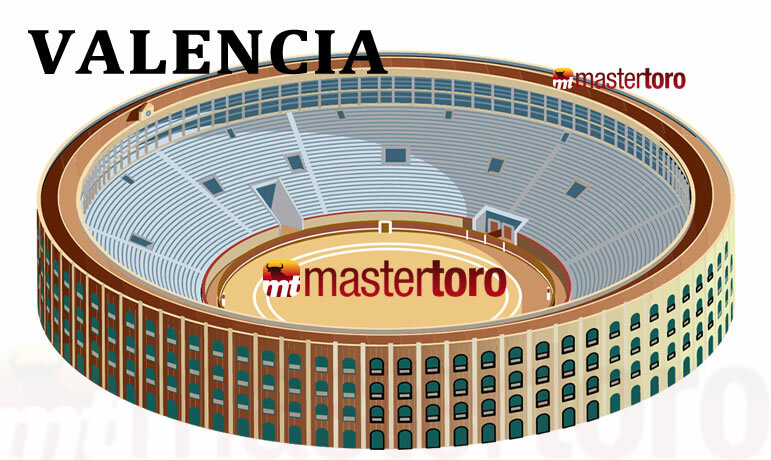 Only a few tickets become available the same day of the bullfight, and there are big queues for those few tickets. 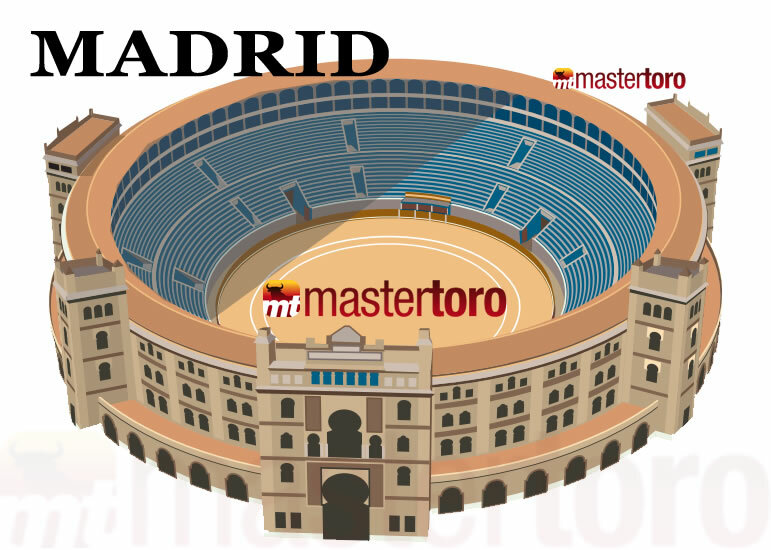 It happens because most of the seats are booked as season tickets. 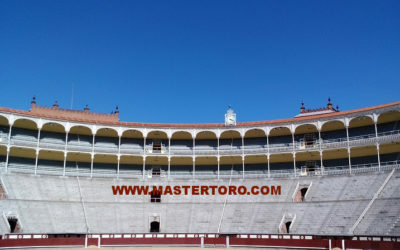 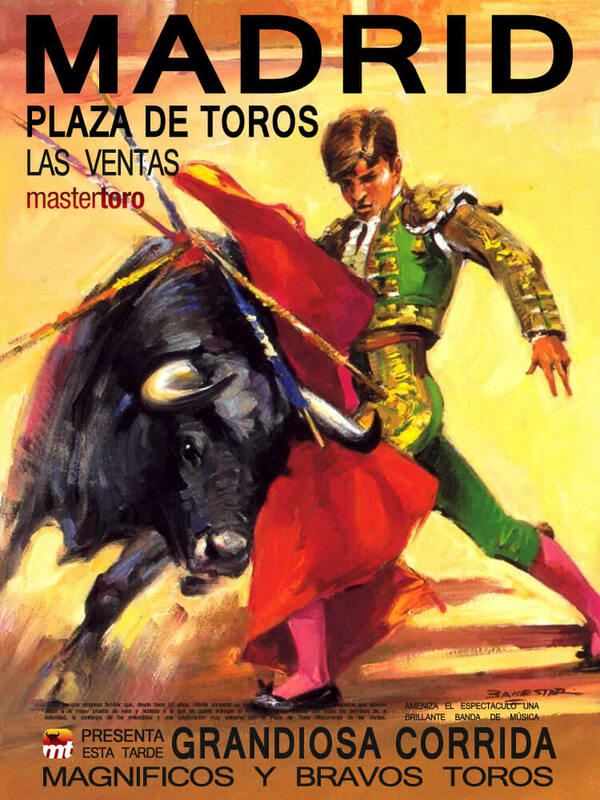 Visitors who can assist only to 1 or 2 bullfights must use agencies as www.mastertoro.com for booking the Bullfighting Tickets for bullfights in Spain in advanced. 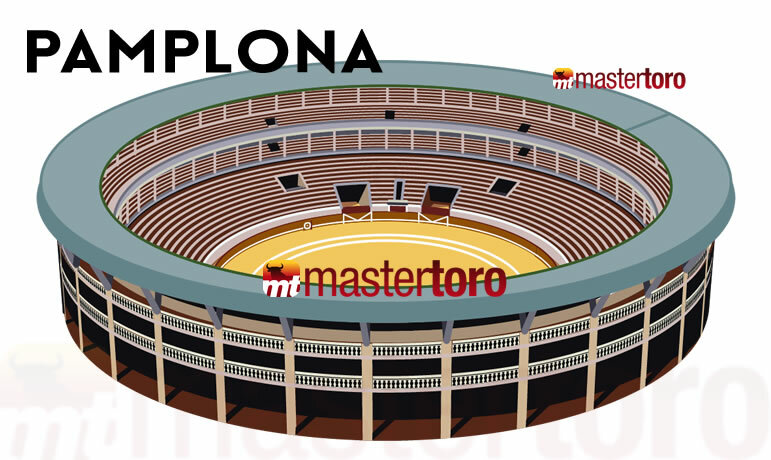 Bullfighting tickets – Castellon Book the tickets in advanced with us, using your credit card and enjoy this exciting experience.